Kindergartners are developing a foundation that will equip them to learn for the rest of their academic lives and math skills are particularly important. A 2007 University of California at Irvine study found that a strong math foundation in kindergarten can affect lifelong math performance. 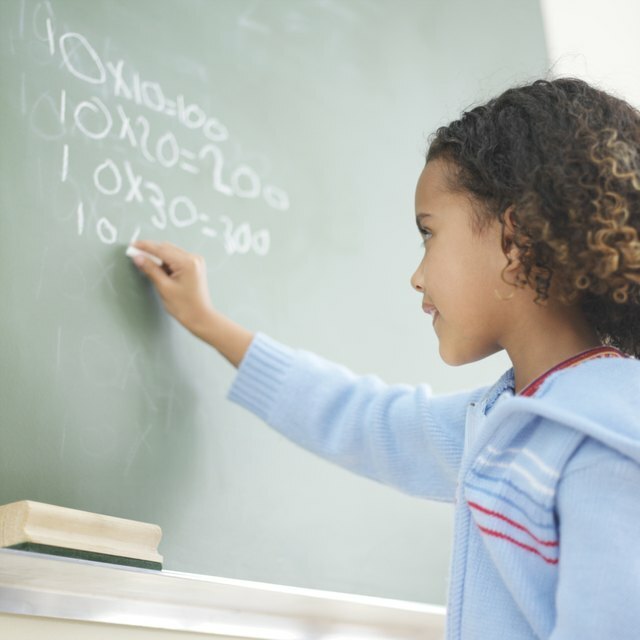 Addition is the first math skill most students learn and mastering addition in kindergarten can be the first step toward a long-lasting appreciation of math. Counting is usually the first basic math skill that young children learn, but new kindergartners may have no understanding that numbers represent quantities and have relationships to other numbers. Addition helps kids master the relationships between numbers and understand how quantities relate to one another. Even when kindergartners can't reliably answer addition problems or manipulate large numbers, basic addition skills give them a framework for mastering math in elementary school. From an early age, children are bombarded with messages about the challenging nature of math. Girls in particular are susceptible to stereotypes that they aren't good at math and these stereotypes can hinder their performance, while developing confidence in math can help thwart math anxiety. Basic addition helps kindergartners gain confidence and demonstrates to them the real-life usefulness of math. This can create a lifelong interest in math that helps students excel when they reach more challenging math classes. Kindergarten is many students' first introduction to formal, structured learning. Good studying and learning strategies can help students master concepts more quickly. A 2004 Indiana University study looked at early interventions among kindergartners struggling with math. Children who mastered learning strategies that made math concrete and understandable performed much better in math courses. 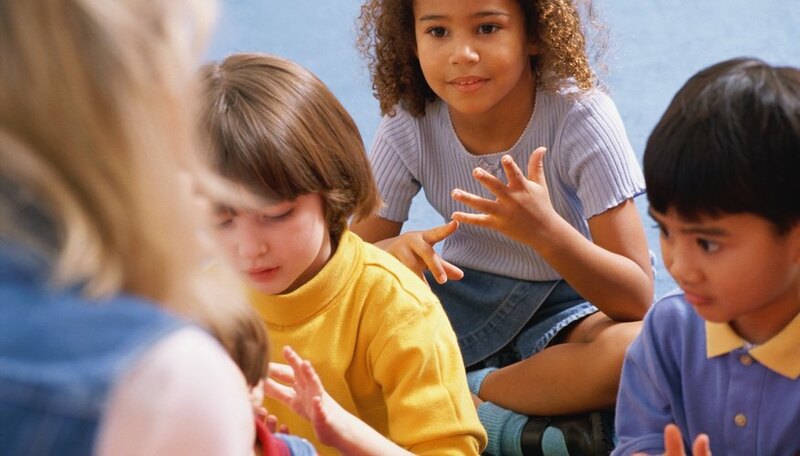 Kindergarten classes that use several different learning strategies to help children master addition can provide the framework children need to master basic math -- a necessary prerequisite for excelling in elementary math and beyond. Kindergartners don't need to memorize complex addition problems to master the basics of addition. Instead, kindergarten teachers frequently focus on helping kindergartners use physical objects, called "manipulatives," to help them count. Counting and adding manipulatives helps students understand the concepts behind math problems. Number writing and recognition, as well as memorization of a few basic addition problems, are also typically part of the kindergarten addition curriculum. Children who master these basic concepts are well-prepared for elementary school math. Psychological Science; Why Do Women Underperform Under Stereotype Threat? ReducingStereotypeThreat.org: What Is Stereotype Threat? Thompson, Van. "Importance of Addition in Kindergarten." Sciencing, https://sciencing.com/importance-of-addition-in-kindergarten-12751205.html. Accessed 21 April 2019.